A 2.5 Mile Post-to-Post Walk benefiting Healing Patriots. 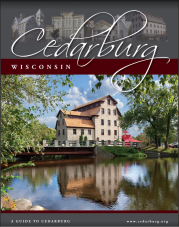 The walk will begin at the Cedarburg Post and end at the Grafton Post. Shuttle Service will be available.